Again, due to the amazing weather and Easter Holidays we have decided to change our opening hours for today. 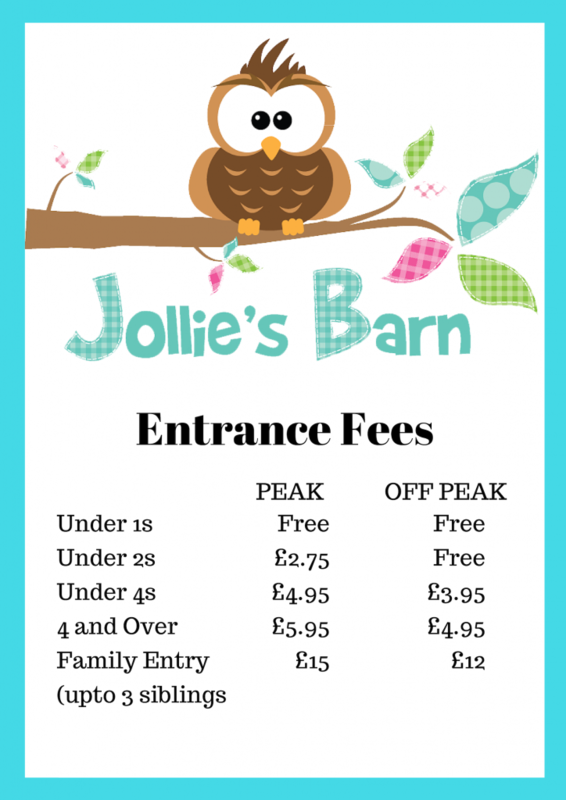 Jollie’s Barn will be open from 10am-12pm. Due to the lovely weather we are having today Jollies Barn will be closing early at 2pm! We apologise in advance for any inconvenience caused and wish you a Happy Easter with your families. Come and see us on this lovely day! Easter crafts today at Jollies Barn! When your little ones are so impressed with mama they join in!! Your are inspirational ladies 🥰 well done on amazing classes today, everyone worked so hard! We will be closing at 4.30 today, sorry for any inconvenience.